While the style of window is already determined in this instance, frame material is a big factor in terms of price. As one of the oldest window styles in the United States, double hung windows traditionally came with wood frames. Wood frames are a classic option, but they have several downsides including maintenance and cost. When you choose wood window frames over vinyl, Indianapolis homeowners can save as much as 25% on their total quote. Vinyl is a cheaper material than wood, but high quality vinyl will add protection against the elements while lowering the cost of utility bills. When double hung windows were originally crafted in the earliest homes of America, they had single pane glass. This means there was just one pane of glass between yourself and the outdoors. Unfortunately, these windows were quite inefficient—but modern advancements have created the type of glass panes that most homes have today. The two options for glass today includes dual pane and triple pane. Dual pane is the standard option with replacement windows, and replacement window quotes often include the cost of dual pane. However, if you want triple pane glass in your double hung window, you can expect to pay more. Energy efficient gases are one of the biggest components that impact the cost of double hung windows. Argon gas is denser than air and helps make the window thermally efficient. Krypton is the second type of popular energy efficient gases, and it’s denser than argon. Krypton is typically used in triple pane windows and costs more than argon. 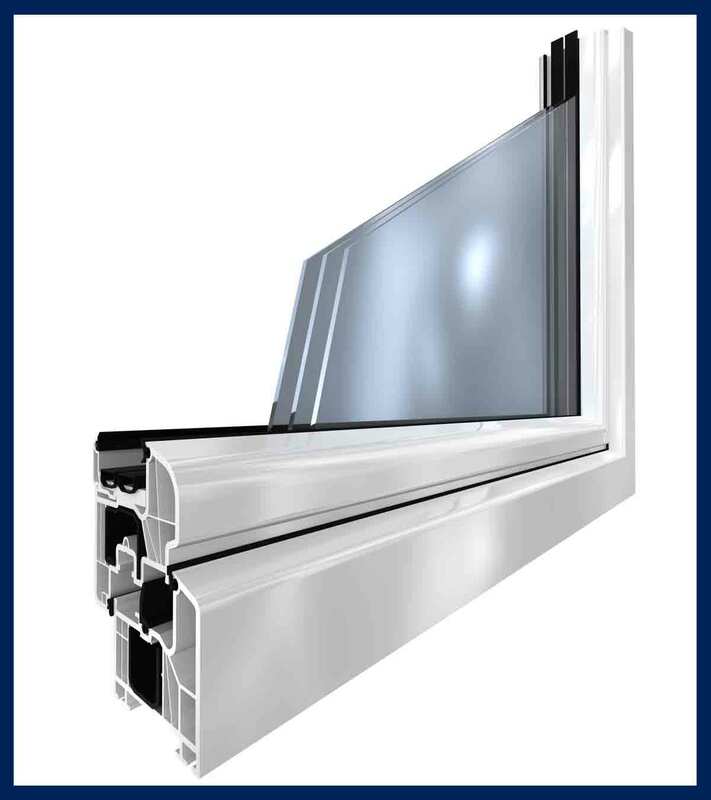 Windows that contain a coat or two of low-e will see a slight increase in price. 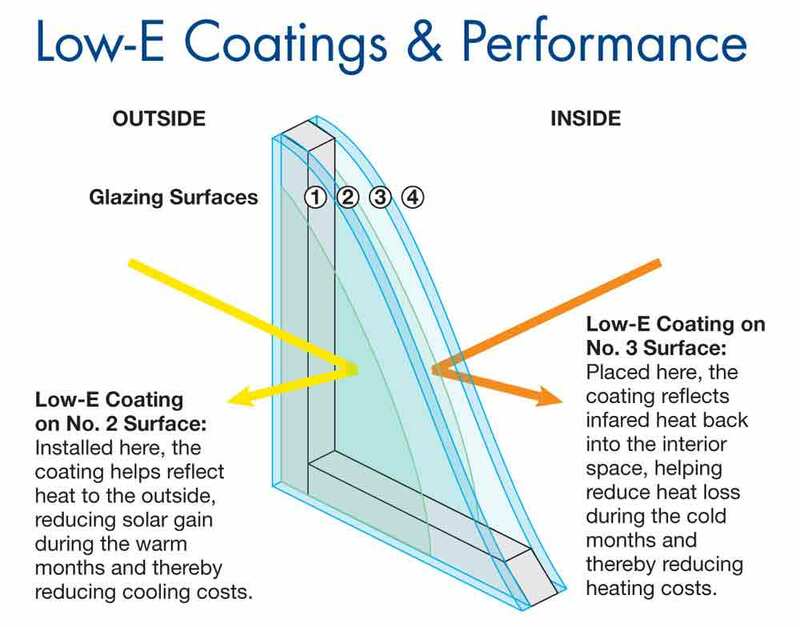 Low-e is an invisible coating applied to the glass pane of your double hung window. It reflects sunlight in the summer and helps keep your home warmer in the winter. Low-e is typically included with windows that have argon or krypton gas between the panes—you’ll often find it bundled together. Lastly, aesthetic upgrades such as decorative glass and grids can add another 10%-15% on to your final quote. Universal Windows Direct offers Indianapolis quick and accurate window quotes. Contact us today for your free in-home consultation.